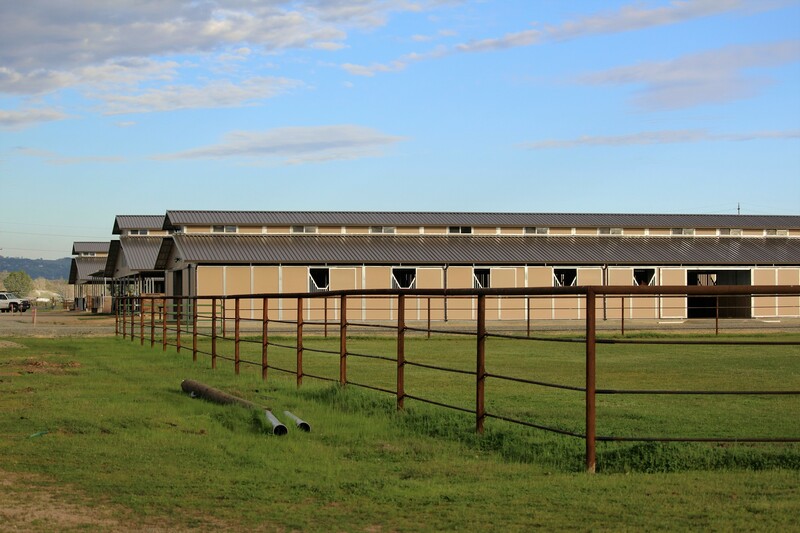 A quality facility located in Lincoln, Ca., offering arena event rentals, expert cutting horse training, western timed events, and local practice opportunities. 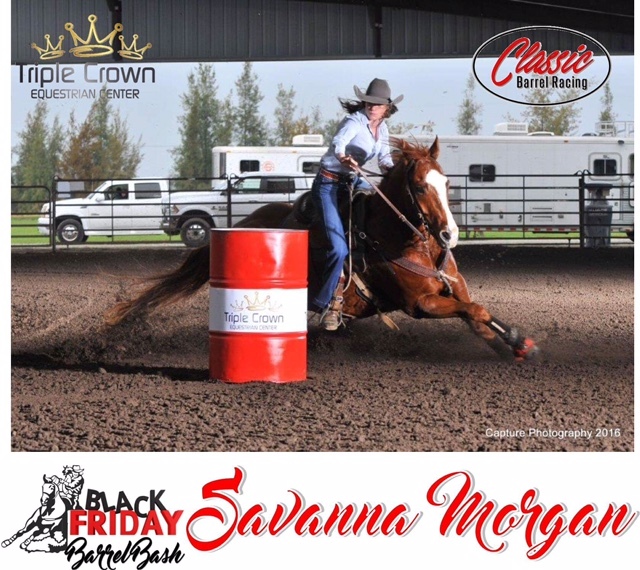 Triple Crown Equestrian Center, Inc. is a premier training facility, owned by Steve and Stacy Morgan, and located in the beautiful foothills of Lincoln, CA. The training facility specializes in the western disciplines, including barrel racing, roping, timed events, and quality cutting horse training. Arena rentals for events are also available. We offer a cold salt water therapy spa as well as theraplate therapy for your equine athlete. Go to www.equinespa.com for more information on this revolutionary therapy. Call to make your horse’s appointment today. Outside horses welcomed for this treatment. 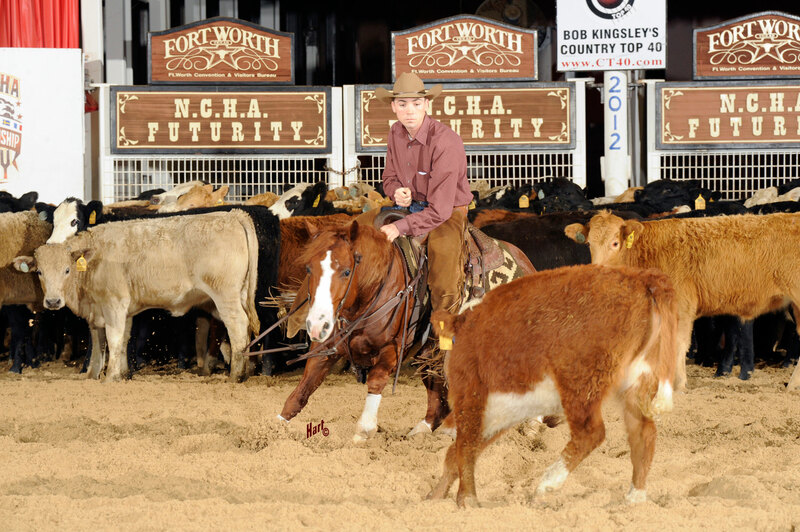 Monty Buntin offers premier experience and expertise in breaking young cutting horses, showing, and personalized training for clients.